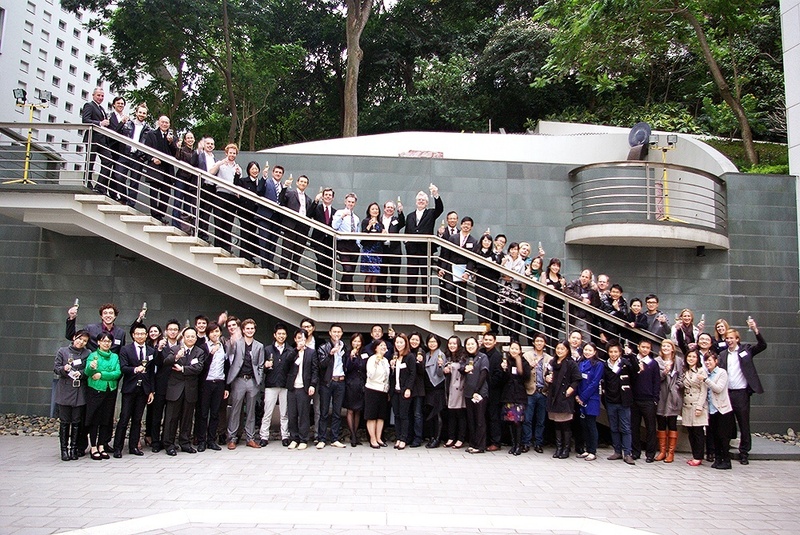 Farrells’ Hong Kong office celebrated its 20th anniversary in 2011 with an event at the British Consulate-General/British Council complex in Admiralty – the first building the firm completed in Asia. 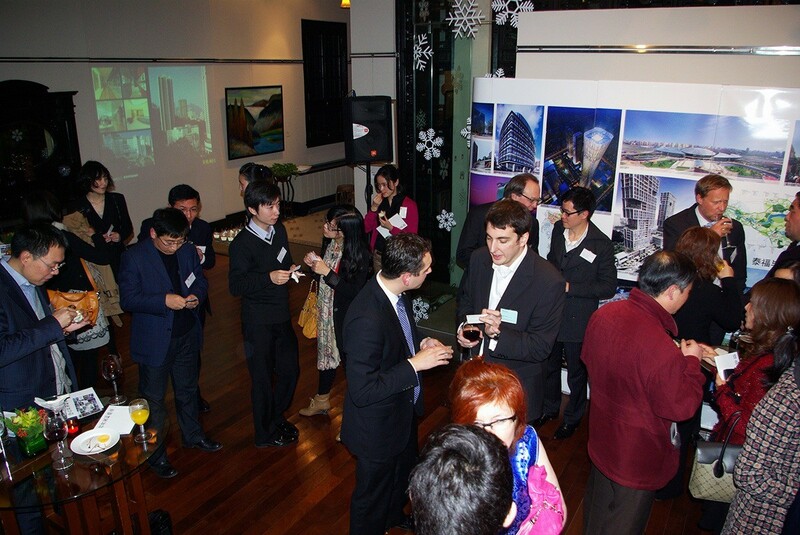 In December 2011, UK Trade and Investment hosted a celebration to commemorate the opening of our Shanghai office. The event was officiated over by the Consul General of the British Consulate in Shanghai, Mr. Brian Davidson. Pictured: An event held on 14 December 2011 commemorated the opening of our Shanghai office.